Bay Bloor Radio started out as a little radio sales and service shop in 1946. 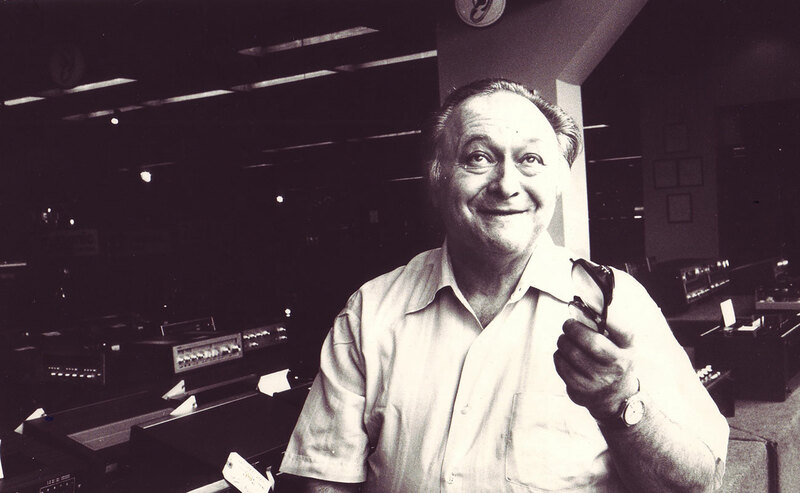 From the beginning, Sol Mandlsohn put his customers first—and his dedication to great service, along with his commitment to honesty and integrity, helped his little radio store grow, and grow. Sol opened Canada’s first hi-fi studio and hired the city’s best technicians. Sol’s wife Peppie sold vinyl records. Customers came in for personal attention and expert advice, and it wasn’t long before BBR was customizing component high-fidelity systems for the city’s savvy music lovers. Yorkville was in its heyday, and Bay Bloor Radio had become a magnet for both customers and vendors. 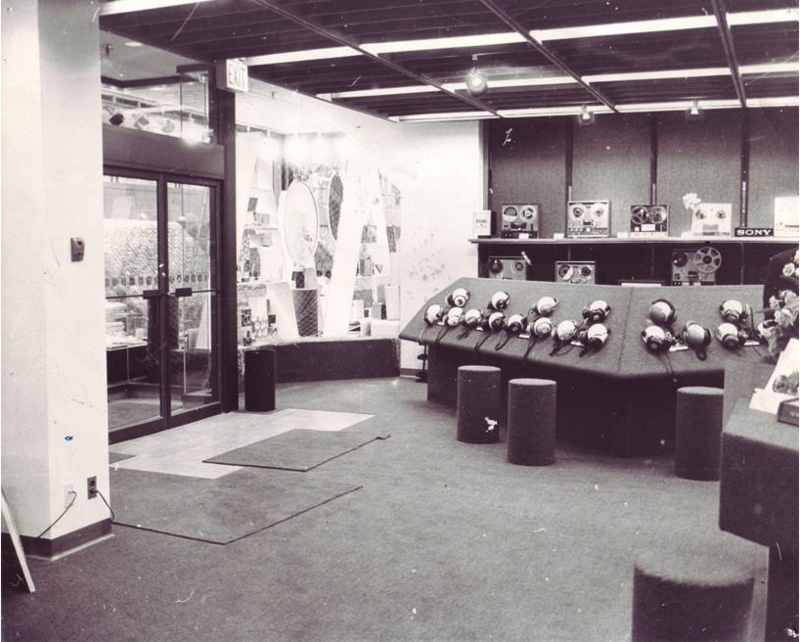 The first Dual Turntables, Yamaha Receivers, and Sony Trinitron colour TVs all brought more and more customers in, and under Klaus Kunz and Walter Stenzel, the Service Department became known as the best in Canada. The city was growing, so Sol took a giant leap with a brand-new 10,000 square foot location in the new Manulife Centre. 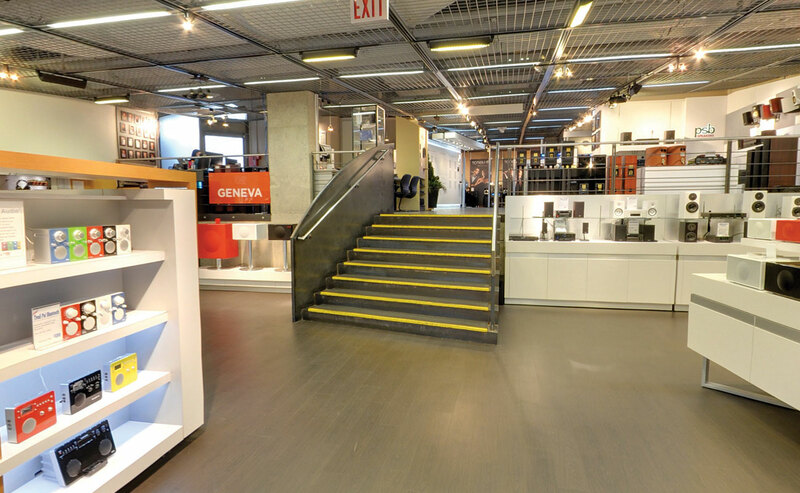 The incredible multi-level store proved to be the perfect venue for a growing range of audio and video products. The industry thought Sol was crazy to take so much space, but it worked! 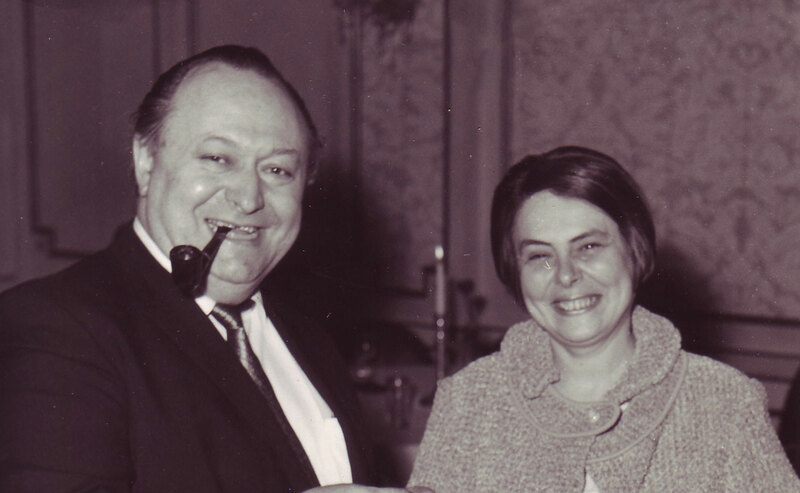 In 1971, Sol’s son Mark joined the company (and still runs it today). Bay Bloor Radio was now famous throughout Canada, always first with the latest technology. When the first CD player arrived in 1981, Sol predicted that it would be a hit, and it was. BBR quickly became Toronto’s Digital Audio Headquarters and a whole new generation of music lovers came in to experience the magic of music. In the late eighties, the market was changing again. 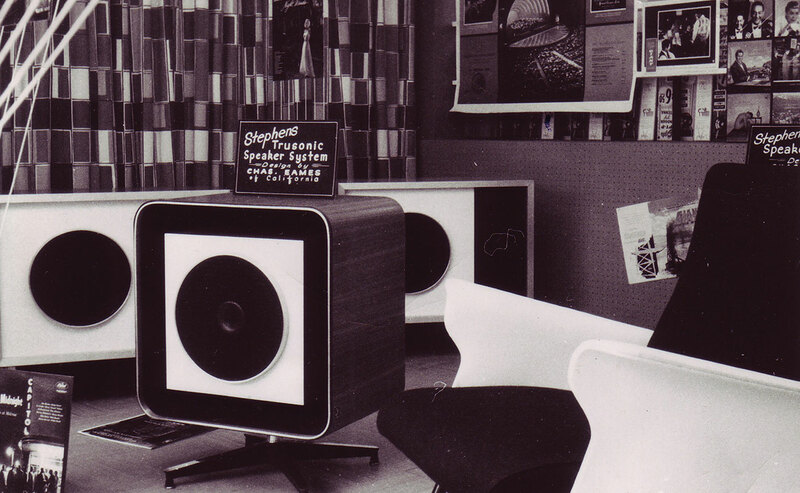 Home Theatre Systems were on the horizon so the store expanded once more—Raymond Moriyama’s ultra-modern award-winning design would make Bay Bloor Radio world-famous. In May of 1990, Hi Fidelity Magazine of London, England rated Bay Bloor Radio as "One of the 5 Best Hi- Fi Shops in the World." 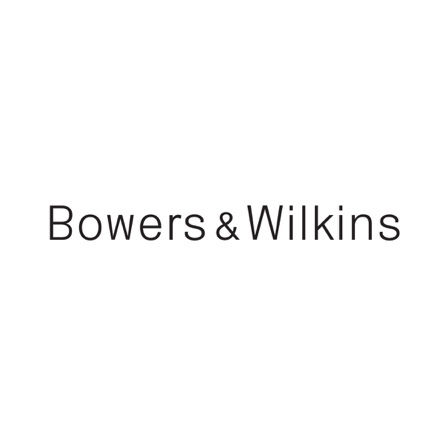 It was amazing press for a Canadian retailer, but BBR couldn’t rest on its laurels. 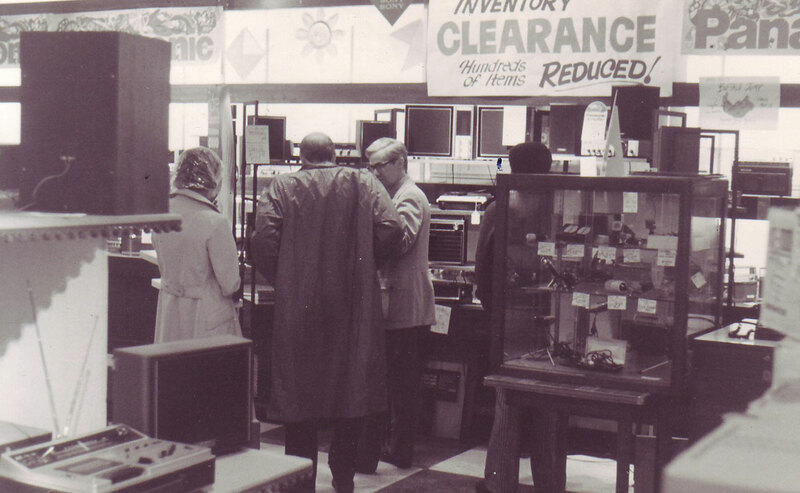 Technology was moving faster still, and there was a lot more than just hi-fi to sell and service. Bay Bloor Radio changed with the marketplace, but what never changed was the personal attention, expert advice and exceptional customer service. Sol passed away in November 1998 at the age of 80. The end of an era, and the end of a century. The first decade of the new millennium brought with it a new world of high definition television, and strong demand for flat panel TVs and home theatre systems. The introduction of the iPod transformed the way the world listened to music, and the internet brought with it a host of new challenges and opportunities. That’s when The Bose® Experience @ Bay Bloor Radio was born. Strong partnerships were also formed with Panasonic in video, as well as NAD and Totem Acoustic in audio, to highlight the magic of the latest technology. The industry was changing. At BBR, that meant it was time to work harder, work smarter, and do all the little things that the competition couldn’t or wouldn’t do. So BBR became more of a hi-fi store again. Danu Mandlsohn joined the team—adding a third generation to the already rich history of Bay Bloor Radio. In 2010, the store started selling vinyl records again. 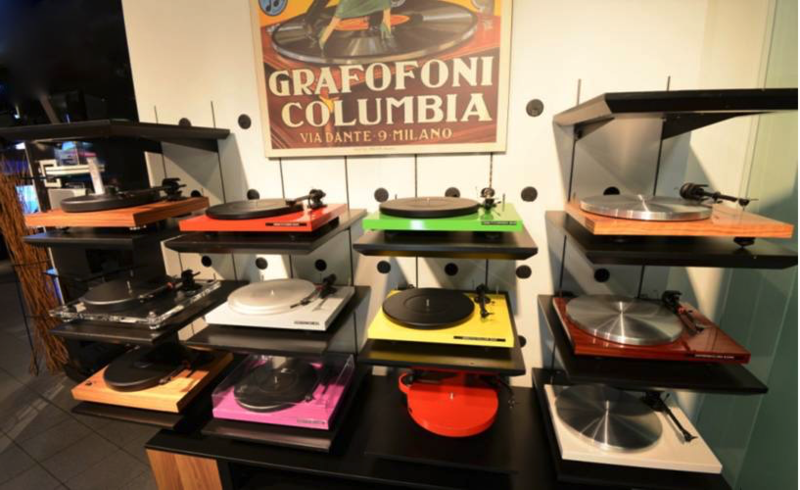 Turntable sales have been booming, and computer audio is taking off. The free turntable clinic continues to be a big hit. 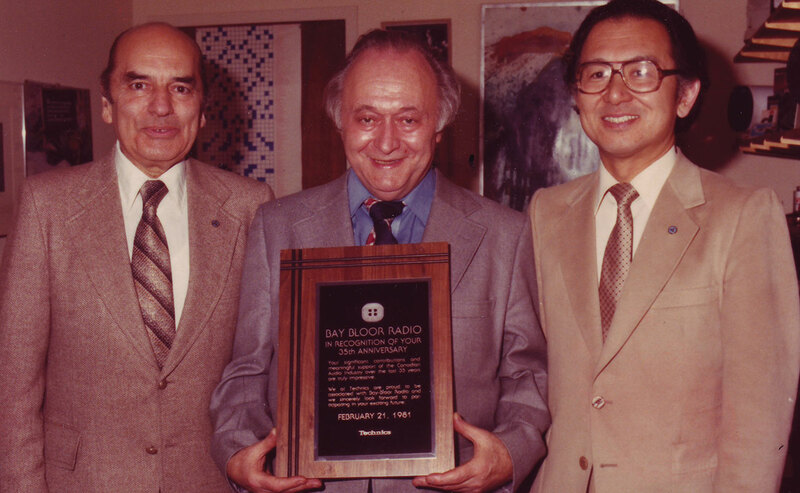 On February 21st, 2016, Bay Bloor Radio celebrated 70 years in business. And yes, we still sell and service radios.